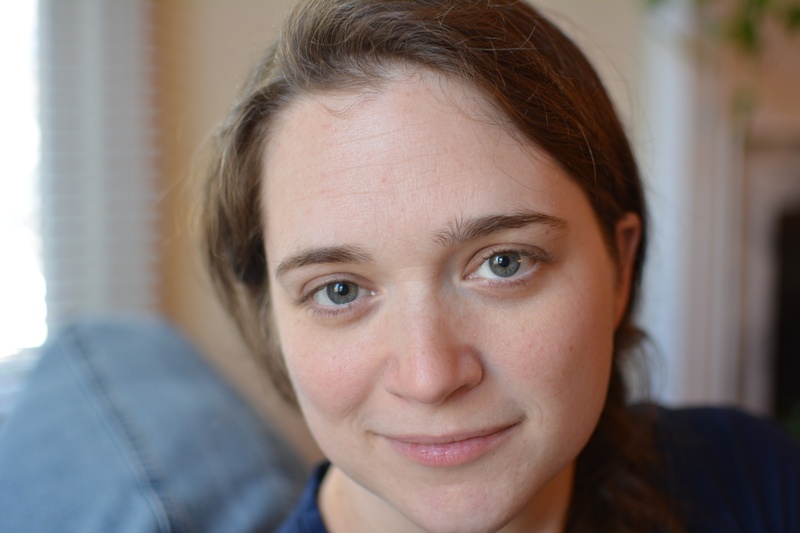 Freelance writing changed my life — I make no bones about that. What began as an experiment in 2010 after relocating for my then-husband’s job (a “hmm, I wonder if I can turn this into something that brings in more than I made in my last job” experiment) became my lifeline when that marriage imploded and I was left picking up the pieces while caring for my very first newborn. I’ve freelanced as a kid-less at-home wife, while an underemployed nonprofit employee, as a single mom with no childcare, and as a married/pregnant mom of two (and now soon to be three) kids who aren’t yet old enough for kindergarten. Suffice it to say, I know a thing or two about why being a freelance writer is an ideal way for at-home moms to bring in some income. These are just some of the reasons why I love — and teach — freelance writing for at-home moms. I’m an at-home mom with tiny kids, but before I was picking up toddler messes, I picked up a bachelor’s degree in journalism from one of the top j-schools in the country, an IB diploma and some pretty decent SAT scores, and a curious work history that involves lots of time with nonprofits in three different states and zero time in “real jobs” (the way most people think of real jobs, anyway). Fear held me back from really using my smarts, for a looooong time. But when the necessity became bigger than the fear, guess what won? The smarts. Freelance writing is fantastic because I get to learn about all kinds of topics I would never know about otherwise — and I get paid to do so. What’s even better is the fact that I’ve been reading and writing about some of these topics so much that my effective hourly rate for all that writing can easily soar upward of $100/hr with client work. This is a true win-win-win — I get paid to use my skills and expertise, my clients get to have solid, valuable content for their blogs and websites delivered on a consistent schedule, and my family gets the benefit of me being home with them. PLUS, if you plan on going back to work at some point, your resume stays active. My freelance writing colleagues have all kinds of backgrounds. Some of them began as casual bloggers who picked up traction and eventually began getting paid to write for other blogs. Others decided they hated their jobs and deliberately set out to replace that income with freelance writing work. A few people I know in these circles looked into freelancing because of health issues that prevented them from being able to hold down a “regular job” but they still had something to contribute (and also bills to pay). And still more started freelancing because they were at home and had various needs and desires to meet (things like money, stimulation, adult interaction, and an identity outside of mom-mom-mom-mom-mommy-mama-mooooommm). 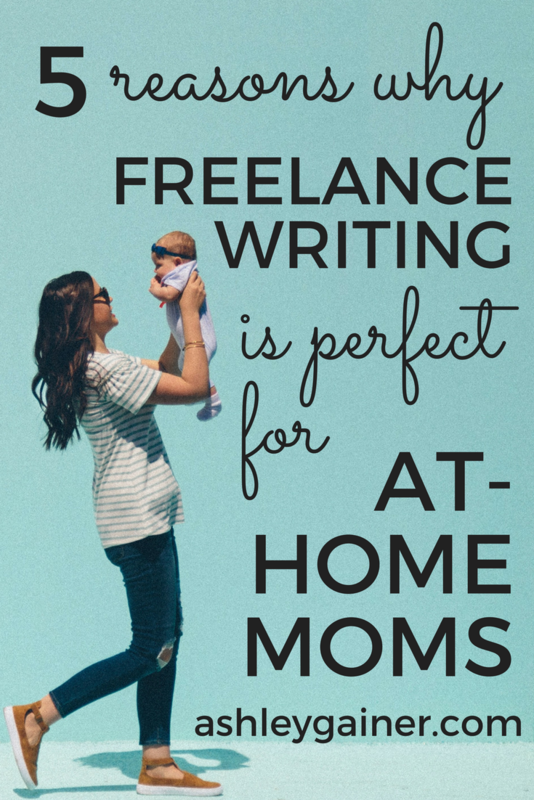 No matter the impetus, freelance writing has been the resoundingly successful answer for many, many at-home moms. Are you the next one to join our ranks? If you ask most “experts,” they’ll tell you to get your start on bidding sites like Elance and Upwork. If you ask this expert right here, those sites are a terrible place to start. The pay is awful, the clients tend to be awful, and you won’t really get anywhere. Sure there are a few outlier stories about people making thousands on Upwork every month or whatever, but they’re just that: complete and total outliers. Your mileage will vary, and it will probably not come close. Here’s what you need to know about sites like Upwork and Elance: the vast majority of people who hire workers on those sites are out to get the cheapest writers they can find. I know, because I hang out with “online entrepreneurs” all the time, and they’re constantly talking about how and where to find cheap writers, graphic designers, and more. Upwork, Elance, Fiverr, People Per Hour… they’re all the same and they all attract the same types of people. When you join up with one of these sites, you aren’t seen as a service provider, which is what you are. Instead, you become a commodity… and not a valuable one, either. You won’t be treated fairly on those sites, and you’ll end up wasting a lot of time doing work for impossible-to-please clients who don’t care about you. There is a better way. Take my advice: avoid those sites like the plague. They are the actual worst. Check out a few of the best blogging job boards instead. Need recommendations? Check out ProBlogger, Contena, and Journalism Jobs. One of the things I love about being a freelance writer is that the barrier to entry is extremely low. You don’t need a degree in this stuff. You don’t need fancy training if you’re willing to learn on your toes (though it’ll help you get traction faster). You don’t have to have a dedicated landline, an office door that shuts, and specific hours you must be available. You basically just need a simple website, a tiny bit of know-how, and some gumption. Know-how and gumption don’t cost money, and you can get a good-enough website up and running for less than $15 and then just a few dollars a month after that. Now, let me be clear: buying some helpful resources like a class, coaching, or even a book will help you leapfrog into higher pay brackets quickly, but they absolutely aren’t necessary. Plenty of scrappy mamas have been able to get started with next to nothing. You can do it, too, if that’s your style. Barrier to entry doesn’t get much lower than that, at least not for many of us in the Western world. So…that subhead pretty much says it all, but I’ll expand a little. When you’re a freelancer, you’re bound by deadlines but you aren’t bound by any kind of set working hours. If you have an assignment due at 5pm on Tuesday, it doesn’t matter when (or where) you write it as long as you turn it in on time. That’s the beauty of freelancing. You’re in control. I’ll be totally frank and say that freelance writing isn’t right for everyone. But if you’re reading this and thinking that it might be worth a try, then I will come right alongside you, squeeze your hand, and help you make the leap. In my experience, the people who can really do well with freelance writing are the people who read about it — and that’s you. It doesn’t “speak to” people who would be a terrible fit. If you feel this tugging at you, send me an email and let’s chat. 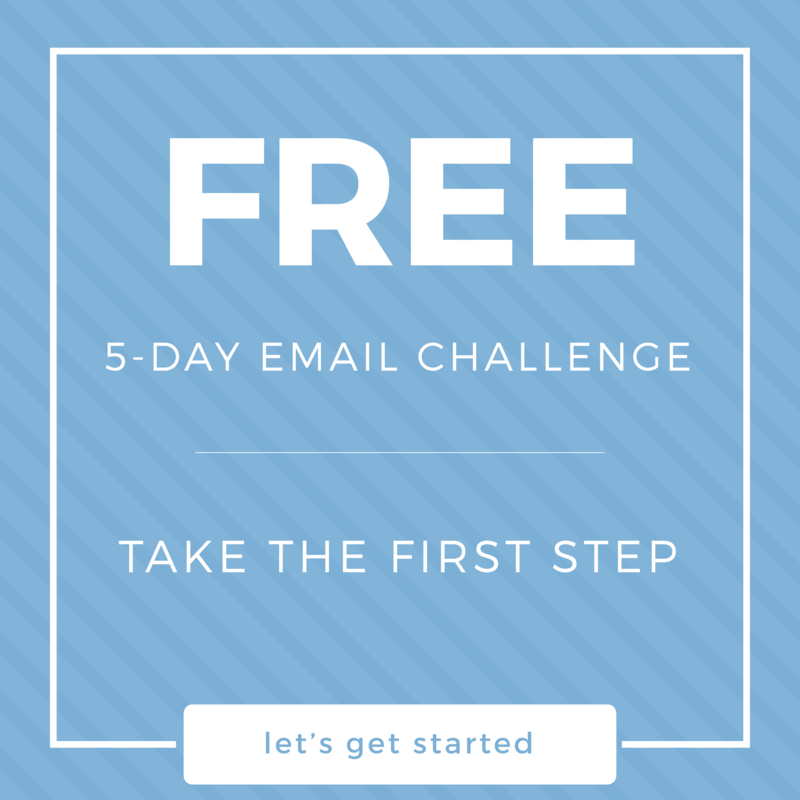 Or better yet, sign up for my mailing list below and I’ll help you get the ball rolling immediately. Hi! I like your post. It has great ideas. I have been blogging and writing is a lot of work. It is awesome this is working for you, maybe I will be there someday too!